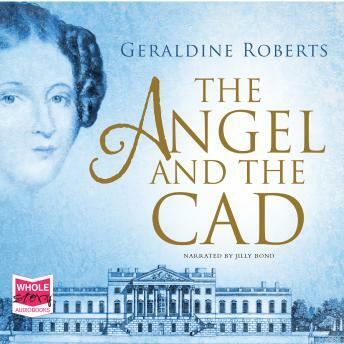 At the age of sixteen, Catherine Tylney Long became the wealthiest heiress in England, and the public found their 'angel.' Witty, wealthy and beautiful, Catherine married for love. Her choice of husband was the charming but feckless dandy William Wellesley Pole, nephew of the Duke of Wellington. But their happiness was short-lived; just a decade later William had frittered away Catherine's inheritance and the couple were forced to flee. As they travelled, they became embroiled in a series of scandals that culminated in a landmark court case.